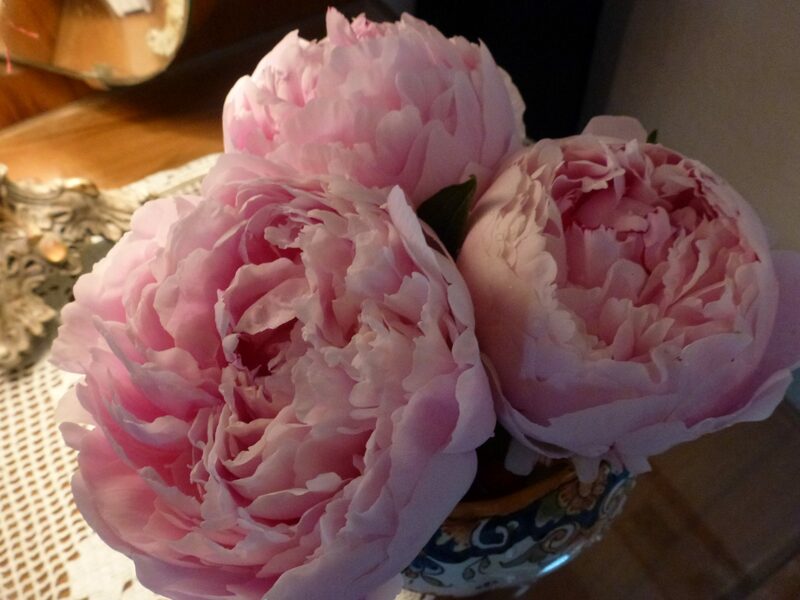 The Pink Peony bloem, is een van de meest symbolische bloemen in de natuur gevonden. Afkomstig uit China, Zuid-Europa en het Middellandse-Zeegebied, deze bloemen hebben een sterke geschiedenis in de antieke geneeskunde. 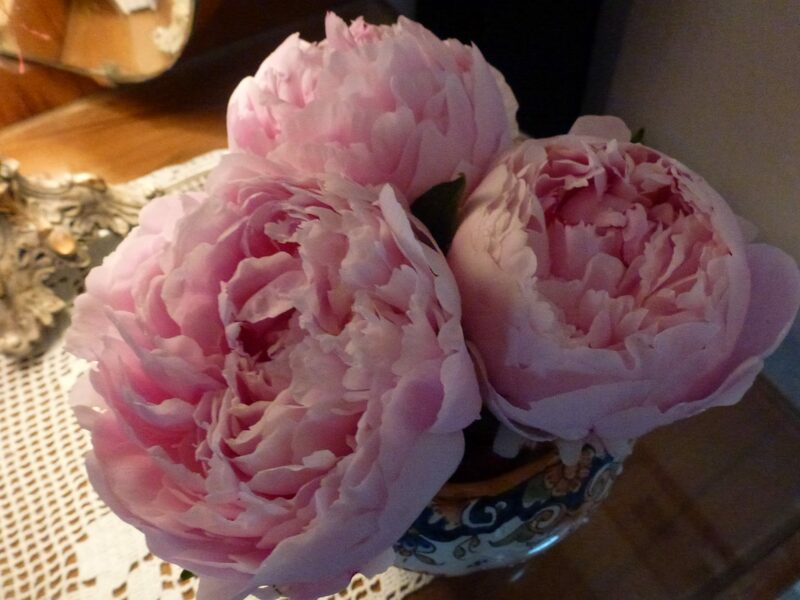 Vandaag, de “Pink Peony” staat bekend als de 12e bloem jubileumjaar-huwelijk. De roze pioen in het bijzonder symboliseert geluk en voorspoed. In mijn tuin, they are a true symbol of my love to spring, warmer weather, and flowers putting on a big show. 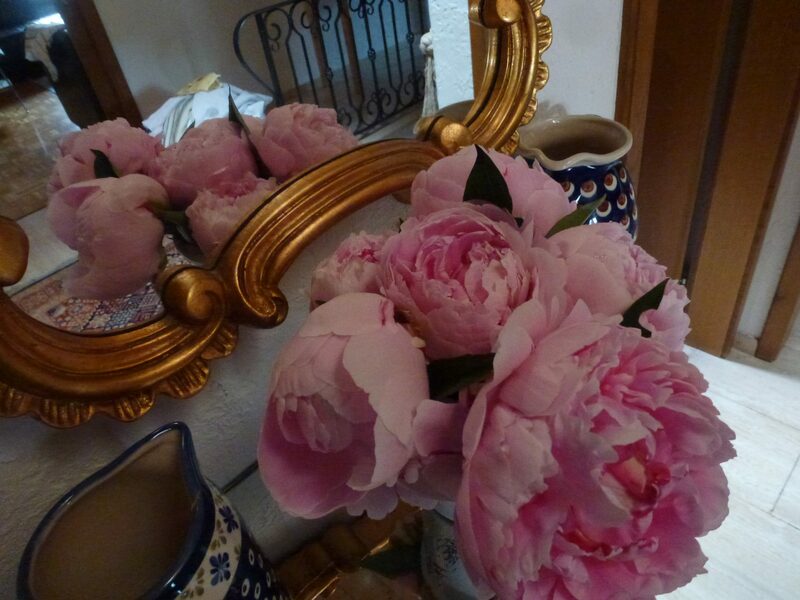 I was not responsible for planting mine though, and it’s known, that once a peony is planted, it can live year after year, up to 100 jaar! 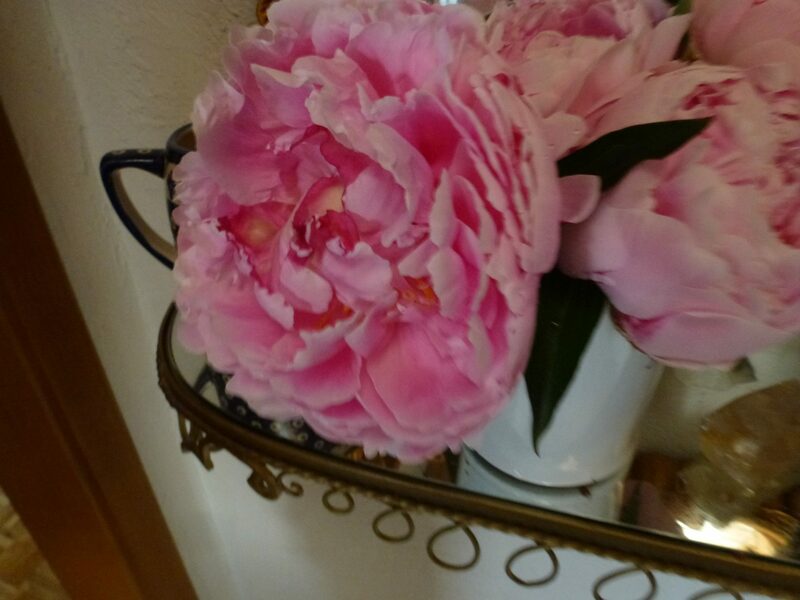 Columbus was said to have written about these flowers when he discovered them in his journeys to many foreign lands. He called them “roses” and describing them as “the biggest roses he had ever seen”. 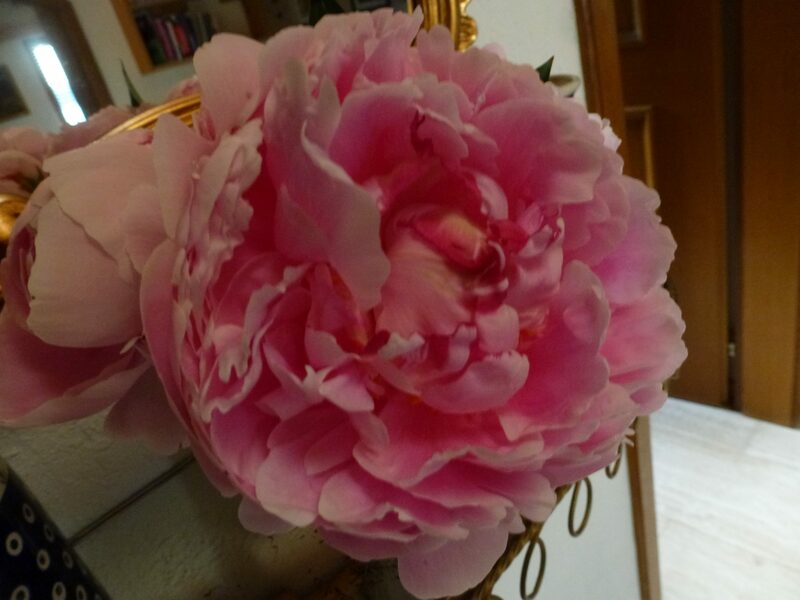 Peony’s are special, they are fragrant, and they are very delicate. So much beauty in one magnificent ball. 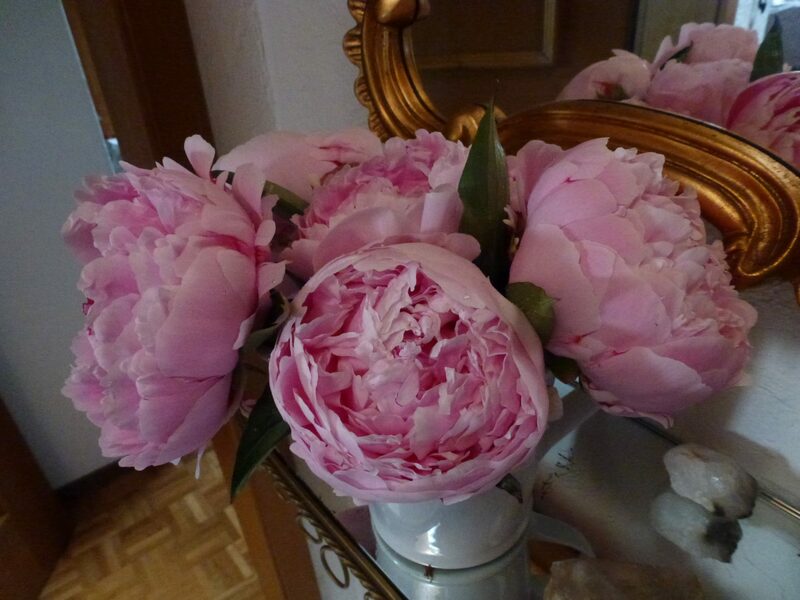 I wanted to share with you my peony’s. I’m proud, and they clear the gray out of any day in my world. 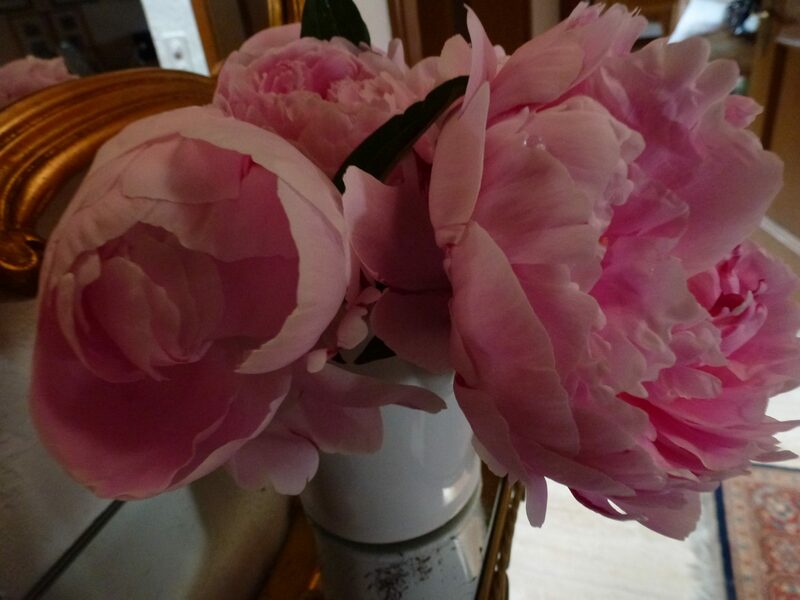 Pick some fresh peony’s, let their smell enter your home and bring you nothing but pleasure and delight.